Posts tagged with "coachella 2019"
Interscope Records hosted its annual Coachella House Party on Saturday, April 13th at a luxury estate in Palm Springs, California. 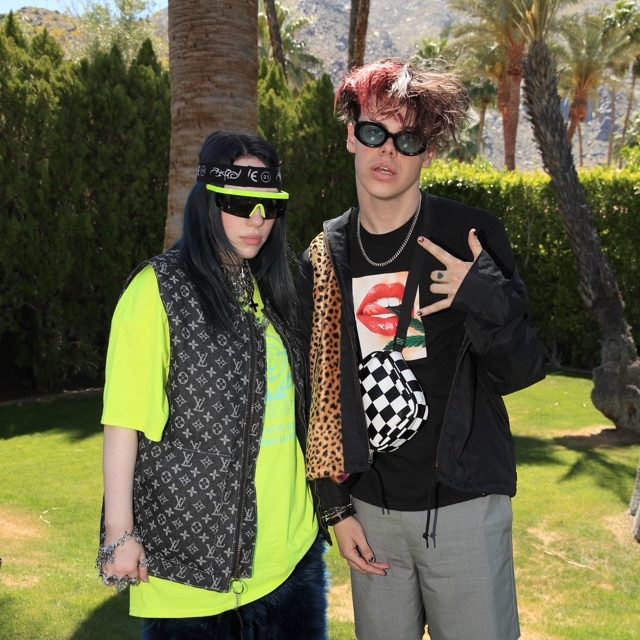 Billie Eillish, Benny Blanco, Cuco, Liam Payne, Tierra Whack, Ama Lou and more joined tastemakers and industry elite for a day in the sun, celebrating one of music’s biggest weekends. The party — sponsored by Marriott Bonvoy, Dosist, Lyft, Prive Revaux, Mad Tasty, LA Tourism, RTA, Heineken, and Gaiam Tea — was catered by Chef Stefanie Izard from Girl & The Goat. This entry was posted in Feature and tagged 360, 360 Magazine, Ama Lou, Benny Blanco, Billie Eillish, California, Chef Stefanie Izard, coachcella, coachella 2019, coachella house, Cuco, Dosist, festival season, Gaiam Tea, Girl & The Goat, heineken, interscope, interscope records, LA Tourism, Liam Payne, lyft, Mad Tasty, Marriott Bonvoy, music festival, palm springs, prive revaux, RTA, Tara McDonough, Tierra Whack, Vaughn Lowery on April 15, 2019 by wp360mag. Looking to stay, play and vacay in Palm Springs? 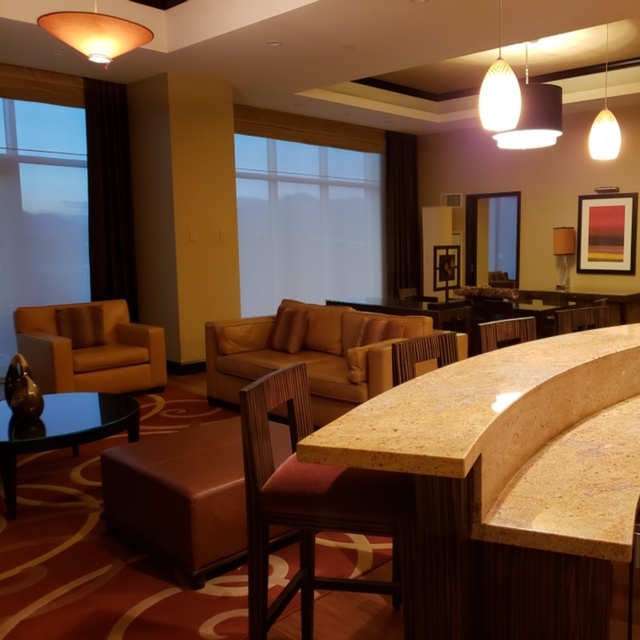 Agua Caliente, Coachella Valley’s one and only lavish hotel and casino, is a sumptuous spaced resort consisting of luxury hotel rooms and various realms of entertainment and personal indulgence. 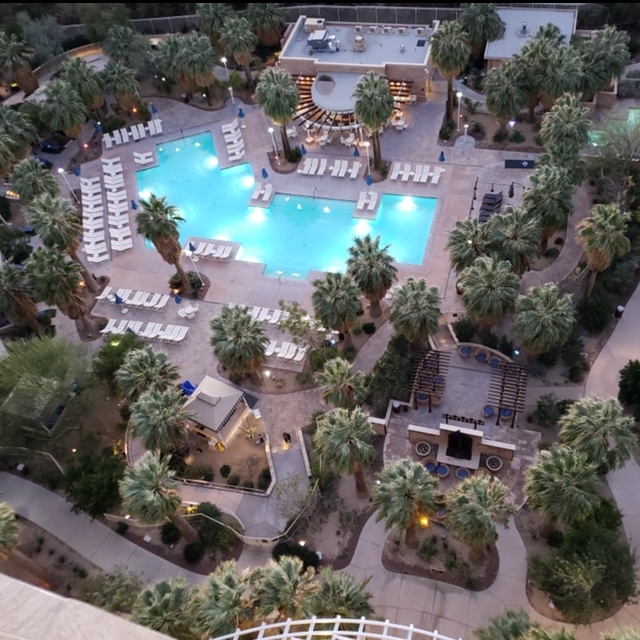 Located in Rancho Mirage, California, the luxury resort has held outstanding recognition with the AAA Four Diamond for 11 consecutive years. My colleagues and I got the privilege to spend a weekend and experience the remarkable property for ourselves. There are four room types that the resort consists of. The first is the deluxe room, which is the standard stay for the resort and stretches out to 550 sq ft. The three other room types include the 1,100 sq ft executive suite, the 1,640 sq ft presidential suite with a separate dining and living room space, and the PURE allergy friendly rooms. Agua Caliente Resort includes 340 vastly upscale rooms accented with finely crafted spa-styled ROAM body-care amenities. 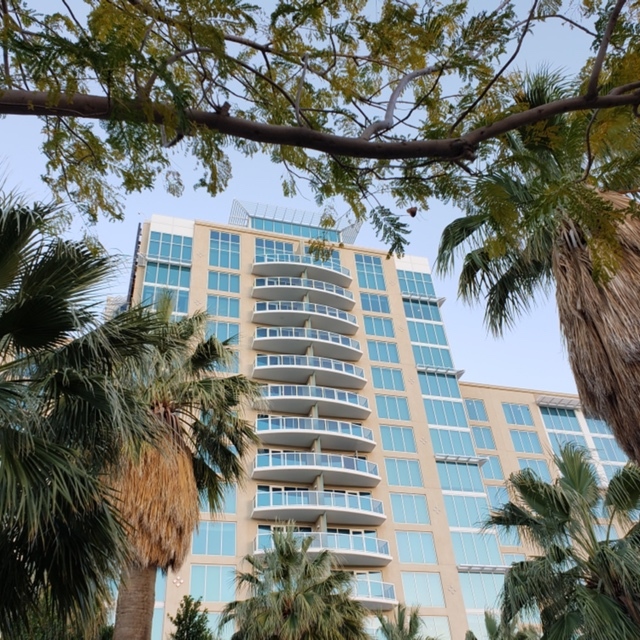 The 16-story resort provides a player’s paradise with the casino offering 71,000 square feet of the Coachella Valley and greater Palm Springs area’s best gaming with table games, video poker and gaming slots. They also boast the area’s only private live poker room and high-limit gaming in an upscale, private atmosphere. If you’re not much of a gambler, the entertainment venue, The Show, host performances and events like stand–up comedy, concerts and charity boxing shows. By signing up for the entertainment newsletter, you are granted access to being one of the first to be informed about upcoming events. For those who enjoy cigars, the resort includes the Pívat Cigar Lounge, a domain of exceptional taste and comfort. 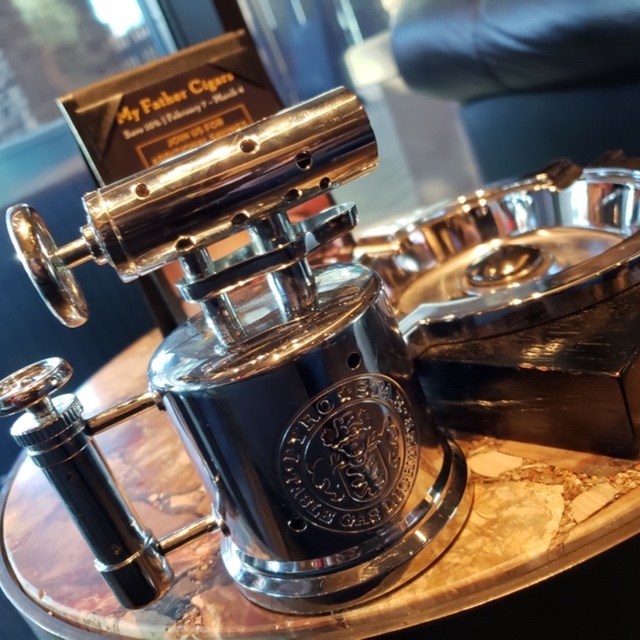 The bar and lounge beckon the cigar aficionado—and those who aspire to become one—with friendly, knowledgeable cigar servers ready to recommend the perfect pairing of premium cigars with single malt Scotch and other top shelf drinks. For serenity and relaxation, Agua Caliente houses the Forbes Travel Guide Four-Star Award winning Sunstone Spa. Reminiscent of the sun, the Sunstone is believed to bring life, positive energy, and abundance to those fortunate enough to carry it. 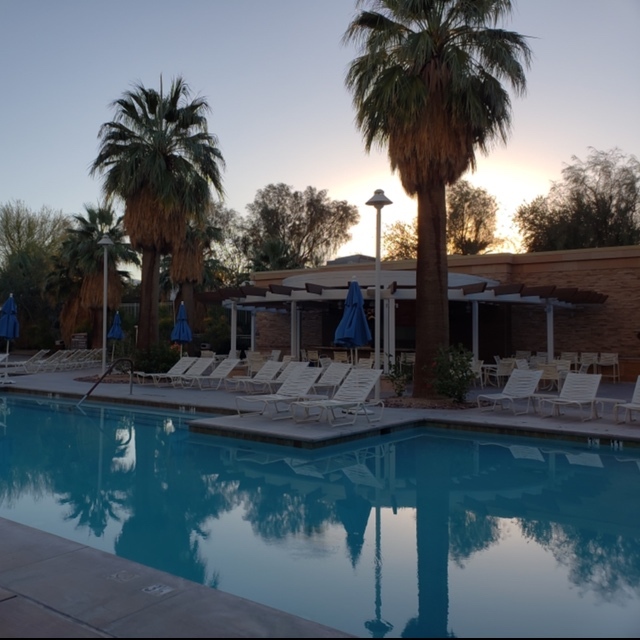 Sunstone is your place to unwind, reconnect, and renew.The Sunstone Spa features a nail salon, fitness room, whirlpool, luxury spa cabanas and a lot more. The resort offers several amazing restaurants such as Java Caliente, Waters Cafe and The Steakhouse. A favorite at the Agua Caliente is 360 Sports where guests can view sporting events on state-of-the-art wraparound digital displays for larger-than-life action. 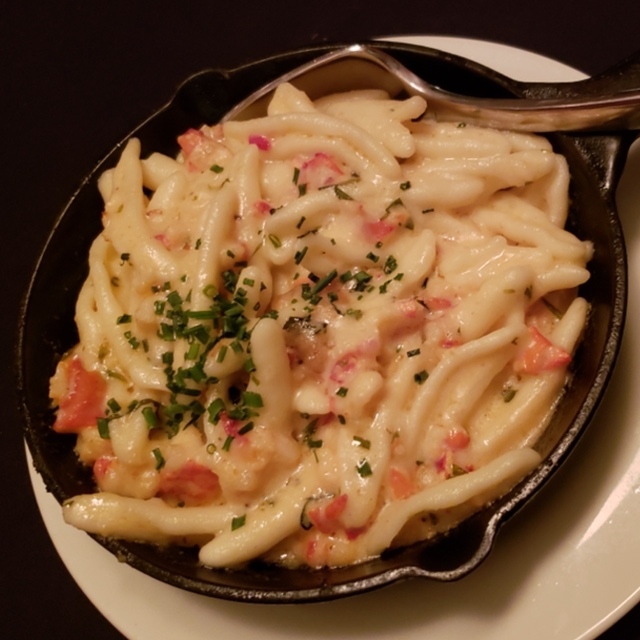 The restaurant includes over 1,200 square feet of live sports action, real time scores on giant LED sports ticker, a full service bar with 16 bar top games, draft beers on tap, plus local craft brews, and a twist on bar food favorites. They also offer the Grand Palm buffet, which serves distinctive genres of worldly cuisines. Last but not least, Agua Caliente also houses an exclusive Swarovski shop. 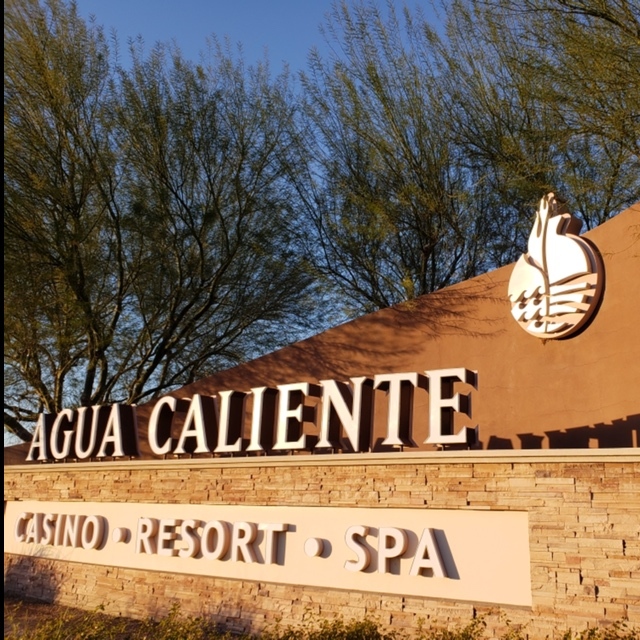 To reserve a space at Agua Caliente Resort Casino Spa, you have the option to visit the website and book online or call to reserve a room. 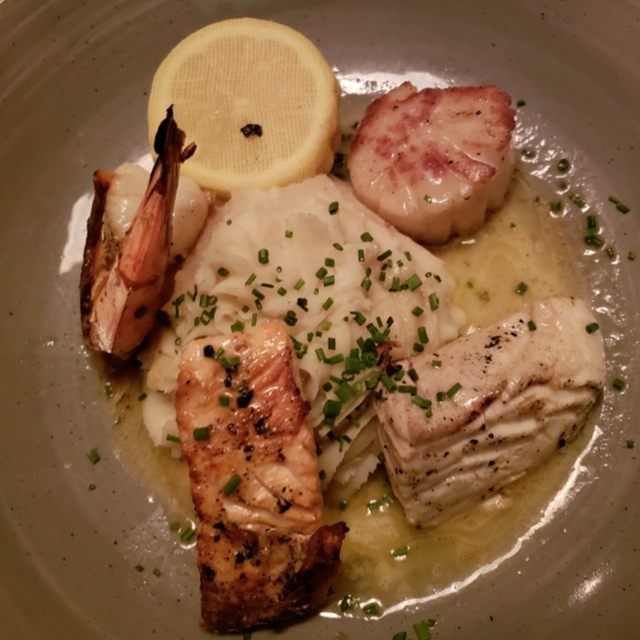 This entry was posted in Travel + Food and tagged 360, 360 Magazine, Agua Caliente, Agua Caliente Resort Casino Spa, California, casino, Coachella, coachella 2019, Coachella Valley, festival season, forbes travel guide, grand palm buffet, indio, palm springs, rancho mirage, sunstone spa, Tara McDonough, Vaughn Lowery on April 9, 2019 by wp360mag.